Your baby changes and grows so fast. 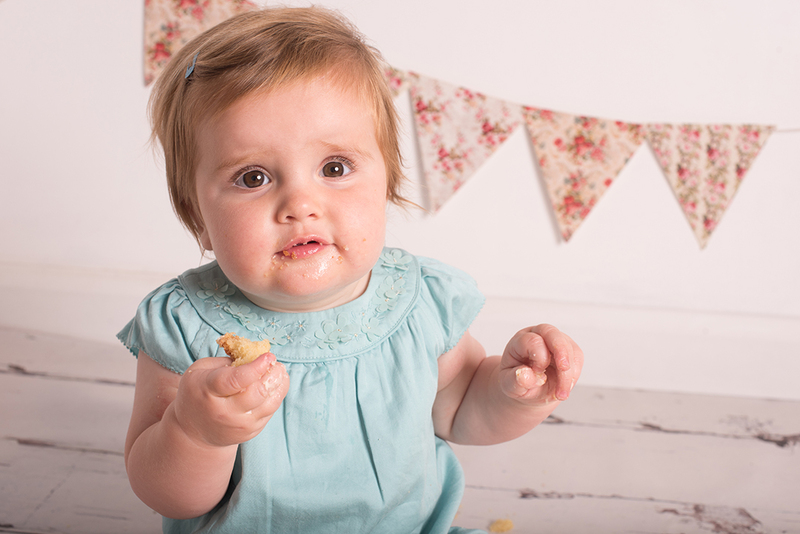 Capture those special milestones in their first year and the wonder of their childhood. These sessions are 1 hour and take place at my home studio in Long Stratton, Norfolk. 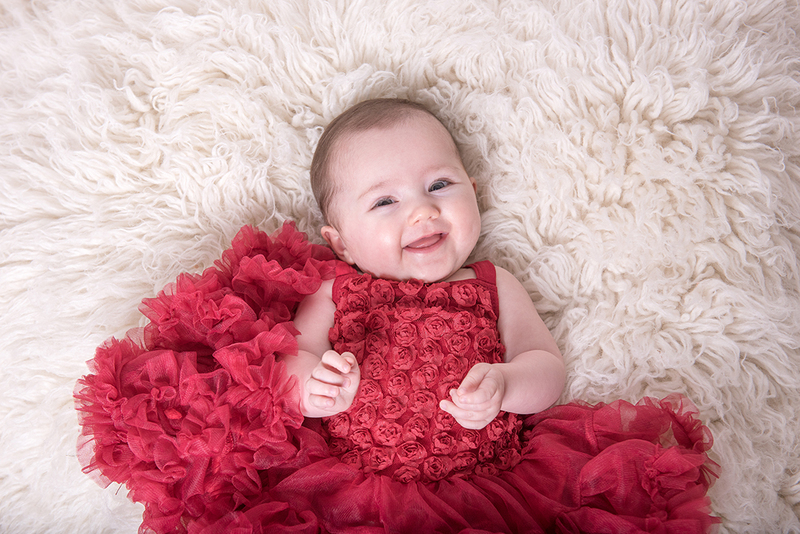 These sessions are perfect for babies aged 4 weeks – 1 year old. A gallery of 20-30 images will be provided for you to make your selections. 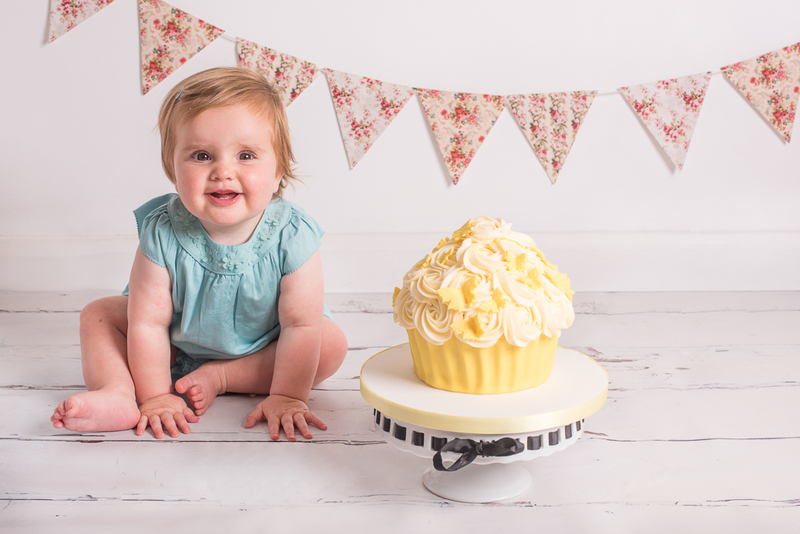 These sessions are ideal for babies who can lift their head up, are sitting up or learning to walk. A great way to mark this special milestone. 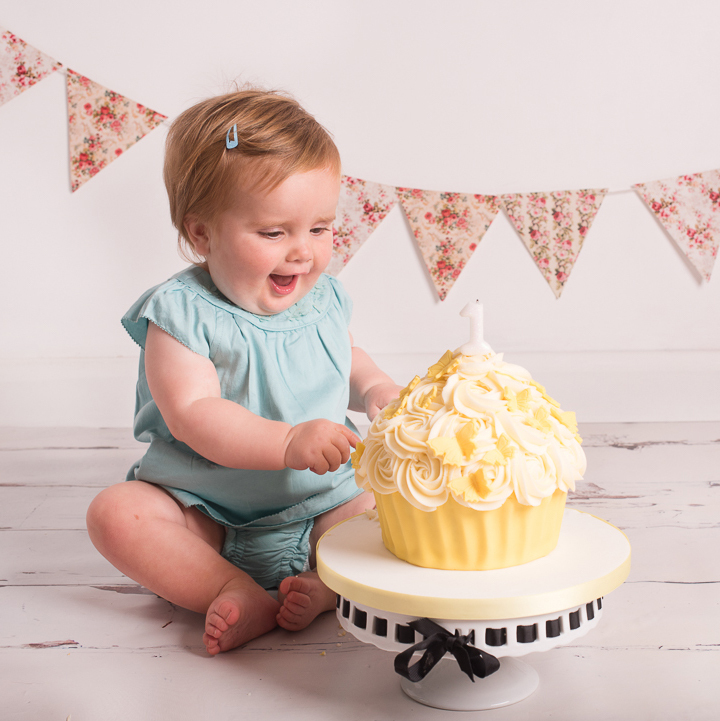 Cake, balloons and fun or simple timeless portraits; the choice is yours. Gallery of 20-30 images for you to make your selections from. Packages available for prints and digital files, along with canvases or frames. 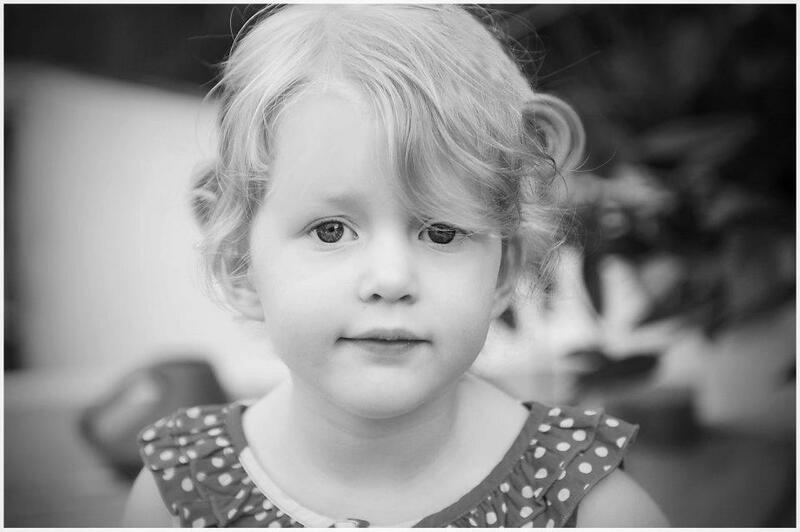 In studio or outdoor child portrait sessions are available. 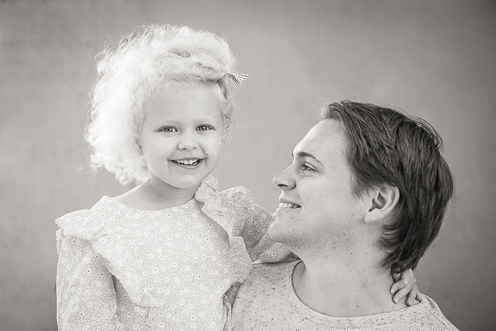 These are natural, unposed and are designed to capture your little one’s personality and character.